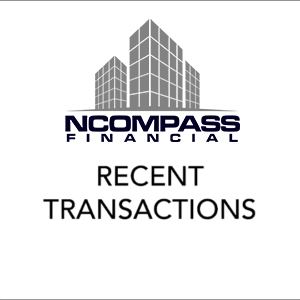 Alongside DLC Commercial Capital Corp, NCompass leads the commercial platform and strategy across all DLC Group Brands: DLC, Mortgage Centre and Mortgage Architects. 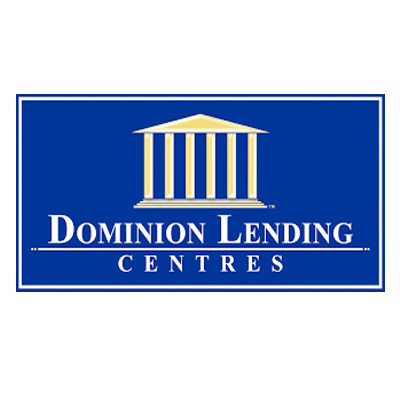 DLC Group of Companies is the largest originator of mortgages in Canada with over $35 billion funded annually through 5500 licensed agents. 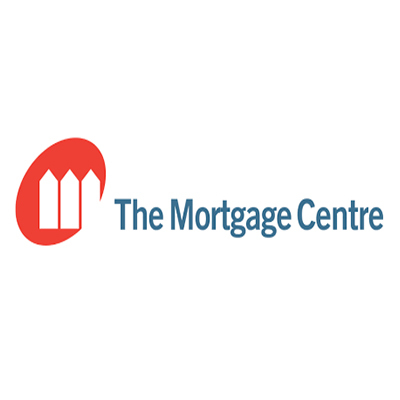 The Mortgage Centre is the leading source of residential mortgages in Canada. With over $5 billion in annual origination’s and licensed offices coast-to-coast, we know the mortgage business! The Mortgage Centre’s unique system shops the market to ensure our customers get the deals available. 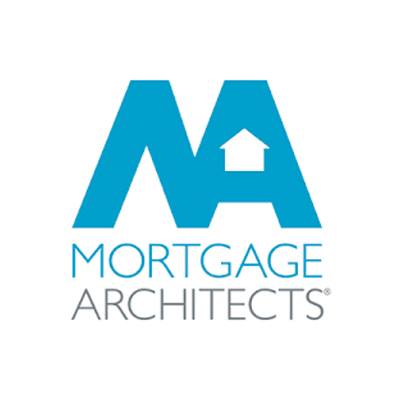 An established national Mortgage Brokerage led by a seasoned management team. We work with many lenders, both institutional and private, to provide the capital that fits each lending opportunity. 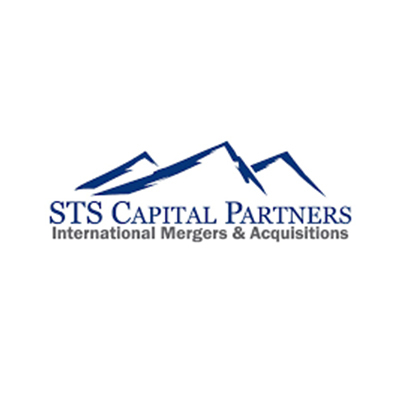 STS Capital Partners is an international investment banking firm focused on mergers, acquisitions, divestitures and strategic consulting and advisory services for small and mid-market family and private businesses in North America, Latin America, the Caribbean and Europe. 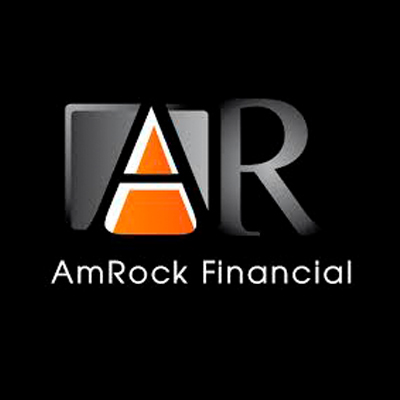 Amrock Financial is a boutique financial services firm that specializes on delivering business funding solutions. Amrock focuses on Asset Based Lending and Trade Finance services for small-to-medium sized enterprises. Amrock has offices in the US and Latin America.